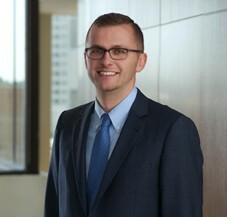 Andrew Nerney is an Associate in Cummings & Lockwood's Private Client Group and is based in the West Hartford office. He joined the Firm in 2016 and focuses his practice on estate planning and estate and trust administration. Asset Protection or Abusive Tax Planning?